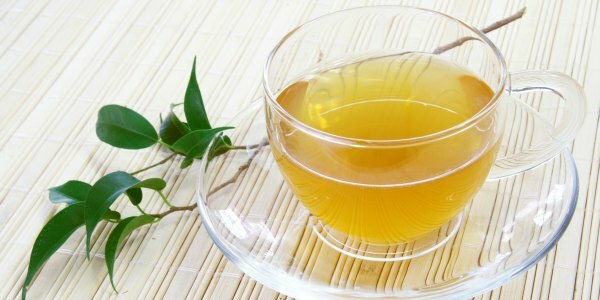 Do you love green tea? Well you will love to know that it can also be great medicine for prevention of oral cancer! Thank you for visiting Shoreline Endodontics, Groton, CT.
A compound found in green tea may trigger a cycle that kills oral cancer cells while leaving healthy cells alone, according to Penn State food scientists. The research could lead to treatments for oral cancer, as well as other types of cancer. Earlier studies had shown that epigallocatechin-3-gallate — EGCG — a compound found in green tea, killed oral cancer cells without harming normal cells, but researchers did not understand the reasons for its ability to target the cancer cells, said Joshua Lambert, associate professor of food science and co-director of Penn State’s Center for Plant and Mushroom Foods for Health. The current study shows that EGCG may trigger a process in the mitochondria that leads to cell death. The EGCG did not cause this reaction in normal cells. In fact, it appeared to increase the protective capabilities of the cell, according to the researchers, who report their findings in the online issue of Molecular Nutrition and Food Research.